We offer a wide selection of extraordinary Aspen vacation home rentals, Aspen condominium rentals, and luxury resort rentals in the Aspen and Snowmass areas. 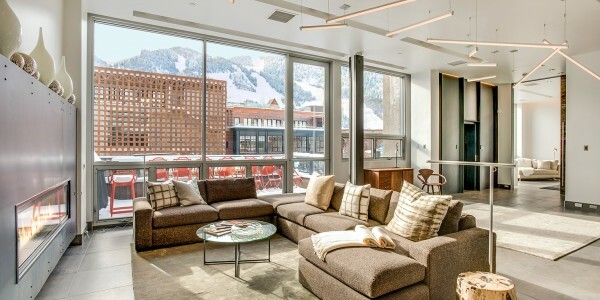 We have access to all Aspen condo rentals in the marketplace. We can accommodate any Aspen property request, and we are happy to work with travel agents. Our first class concierge service is highly connected and capable, providing you inside access to all the activities Aspen has to offer. From restaurant reservations to in home spa treatments, we are available to fulfill any request that will make your stay exceptional. We also offer Aspen club passes and airport transportation to make your stay seamless and relaxing.